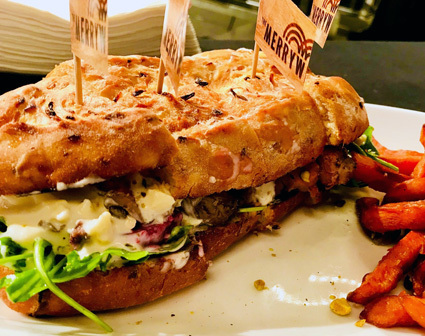 The hotly contested competition to find the best expression of the humble Steak Sandwich throughout WA has been fought – and controversially won by a ring-in. 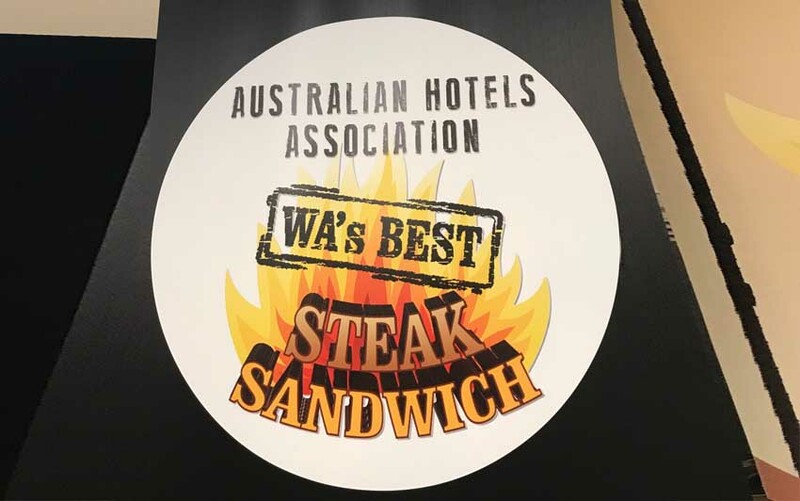 Every year the Australian Hotels Association (WA) proudly sponsors the quest for WA’s Best Steak Sandwich, as a nod to chefs and the iconic menu item. 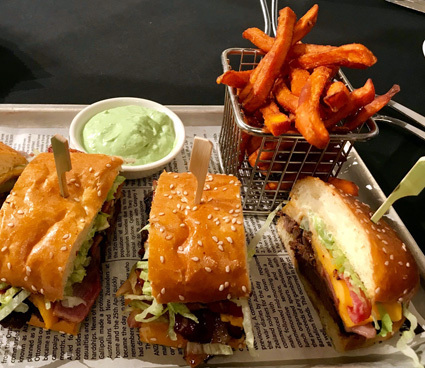 “Each year we see the quality of the steak sandwiches improve, but this year in particular we saw some simply suburb creations,” says AHA WA CEO and competition judge, Bradley Woods. 2018 saw a record number of venues participating, leading to the finals on Tuesday and Wednesday. Four finalists competed for the regional prize, with Bayview Bay in Bunbury’s Hoang Hung Nguyen taking the win with his aged scotch fillet cooked in clarified garlic and thyme butter, pipping Divers Tavern (Broome), Cervantes Bar & Bistro, and Lancelin’s Endeavour Tavern. 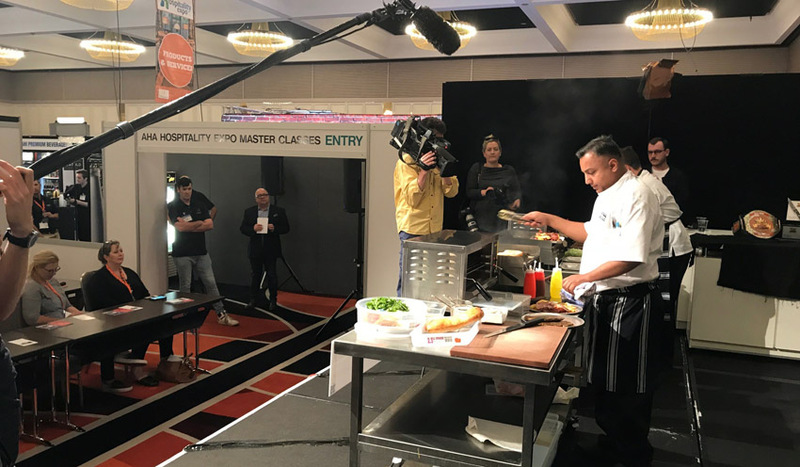 The following day four more finalists competed for the Perth edition, with the Merrywell at Crown Perth’s Daniel Lopes winning with his lamb steak sandwich, beating CY O’Connor Village Pub, the Carlisle Hotel and last year’s winner, the Karalee on Preston. Brazil-born Lopes seduced the judges with an impressively Australian use of lamb and sliced beetroot – all four judges giving it the nod, praising its simplicity and classic nature, despite the infiltration of lamb into a steak competition. This year saw plenty of innovation, and variations including braised brisket and house-made maple bacon. 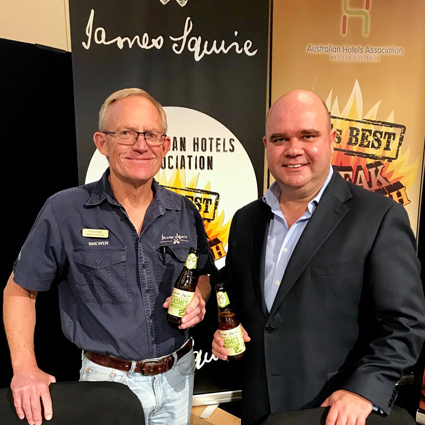 Western Australians have truly embraced the search for the sanga, and recent years have seen the winners enjoy a significant boost to trade via devotees. “Chefs take it very seriously,” notes Woods.